Thinking about the questionnaire I need more qualitative data and feedback on my sketches and ideas for the magazine. 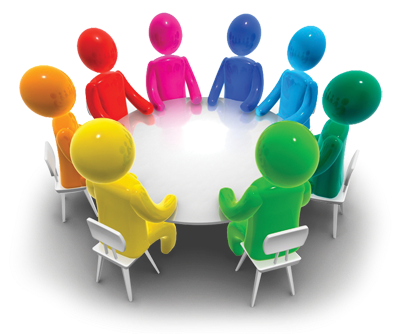 I feel that a focus group (discussion) is the best way as you can bounce ideas of each other and get a full understanding of what the people think. I was thinking of asking my friends as I know they are reliable and would give honest feedback.